Make your first visit easy and smooth. Your opportunity to ask our lead pastor all your questions. A personalized process for getting you connected. At Five Oaks Church we know that you want to thrive and live a significant life. In order to do that, you need an inspiring church community to belong as a family and have meaningful relationships. The problem is there are so many churches to choose from and finding a church home is overwhelming. We believe God created us for community and finding meaningful relationships shouldn't be so difficult. We understand you want the best for your family which is why for almost 30 years Five Oaks Church has been helping families succeed in what matters most. We know that in order to thrive spiritually as a family you need to get connected to a church home. 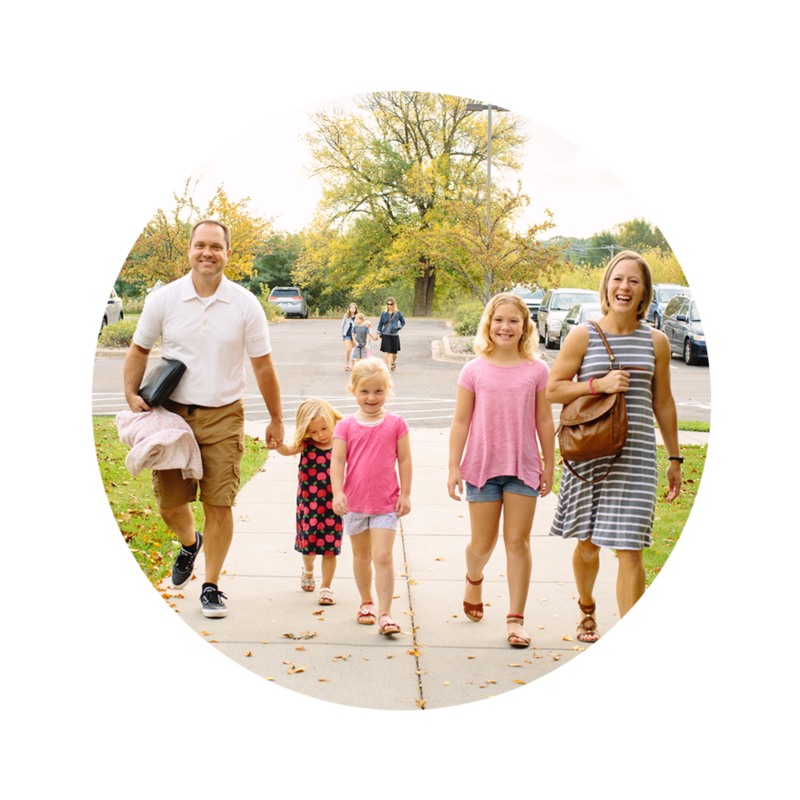 Whether you land at Five Oaks or not, we want to help you find the right church for you and your family. So here's a checklist to help you find a church where you can connect and find meaningful relationships.